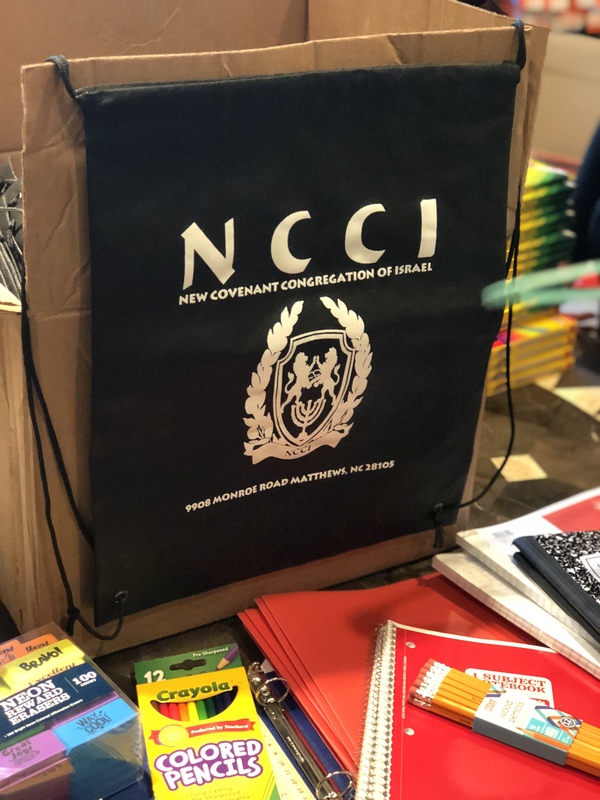 Praise Yah for all of the generous donations in school supplies that were given to make NCCI’s 1st Annual Back to School Drive a success! The collected donations went to children in the Tarlton Hills nieghborhood and will help them to have a great start to the upcoming school year. Yes! Looking forward to more opportunities for NCCI to give back. Praise Yah for being able to pass on blessings to others. I look at these pictures and think, wow! Look at all that folks contributed to help others who don’t have it like us. We are so blessed, Praise YAH!